We do glass windows, glass doors, skylight, aluminum window, aluminum door, glass wall, shower doors, mirror doors, glass railings, sliding glass doors, from commercial building stores and offices to residential homes apartments and hi rise. Services include window and door hardware replacement to broken or foggy glass replacement or an entire home or building fitted with new glass work. We are a full service glazing company that can handle both small and medium size projects. 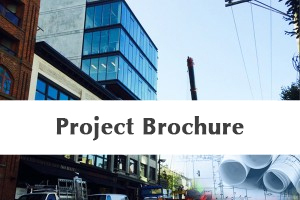 Please refer to OUR PROJECT page for more details. We'll repair, replace or install brand new systems into your residential homes or commercial buildings. 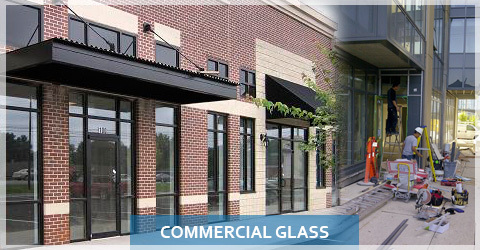 From a small apartment broken glass windows replacement to a mid sized commercial building that requires new aluminum window or doors Angel Glass will have them covered with our experienced professionals. Please call (604) 603-9655 or email us Info@angelglass.ca for inquiries. Colored glass wall, Office partitioning glass wall, Shower glass walls. Frameless, Swing, Sliding, Stand-up, Steam & Tub Glass Shower Doors System. 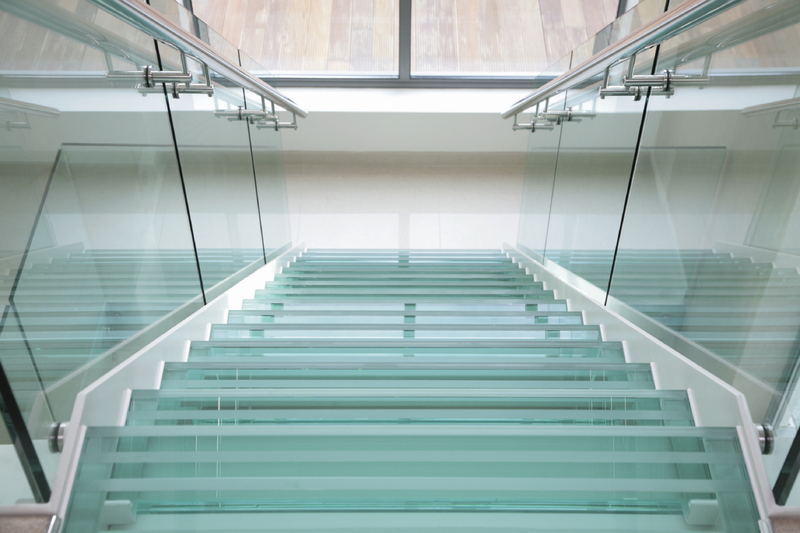 For quality products and an extensive selection, more people trust Angel Glass Corporation for all of their commercial and residential glass installation, replacement and repair. We offer one of the most comprehensive lines of glass, windows and glass doors, as well as a complete range of custom shower doors systems designed to meet your needs and the needs of your home or business. When you want dependable service, a quality selection and competitive prices, choose Angel Glass Corporation; our trained staff is standing by to serve your needs today. 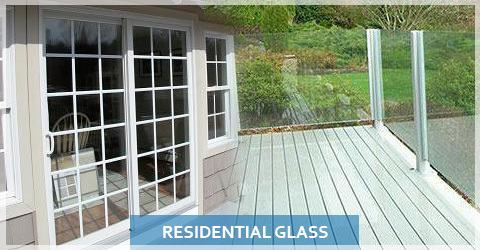 Regionally headquartered in Vancouver, British Columbia and serving the B.C Lower mainland service areas including Vancouver east, Vancouver west, North Vancouver, West Vancouver, Burnaby, New Westminster, Richmond, Coquitlam, Port Coquitlam, Port Moody, Angel Glass Corporation was founded in 2009 under the principle of providing the commercial and residential market with the most reliable glass sales and service available. We offer our customers a higher level of service and support they just won’t find anywhere else and our commitment to customer satisfaction shows in everything we do and every product we sell. From glass repair, replacement and installation, to window and door hardware parts replacement, new window and door installation and more, Angel Glass Corporation has you covered. Our experienced technicians arrive prepared with fully equipped service vehicles complete with the necessary tools, hardware parts and glass panels on board to efficiently repair, replace or install all your glass, windows, doors and skylights needs. We offer competitive pricing, friendly service and some of the best products you’ll find anywhere. Shop with us today and experience the difference quality and service can make for you. The team did a excellent job in replacing foggy windows, repairing sliding door tracks, as well as stuck window tracks. They were prompt and efficient in attending to these problems and the quality of their work was excellent. I recommend this company to anyone seeking professional standards and reasonable price. Special commendations to Tuyet, the technician, who showed commitment in a follow-up visit.